Yessss can you feel it now?!!! Christmas is reaaally coming!!! It takes about a week for Althea packages to arrive, so if you're thinking about getting someone items from Althea for the holidays, YOU NEED TO ORDER NOW! but honestly, I'm sure 100% of the people on your gift list would be stoked to get something from Althea and will not mind even if the box comes after Christmas. So for today, I thought I'd share my gift guide for what to get from Althea! This top 10 list is in no particular order. I just wanna share the products that I liked throughout the year, whether I was able to review them or not prior to this post. 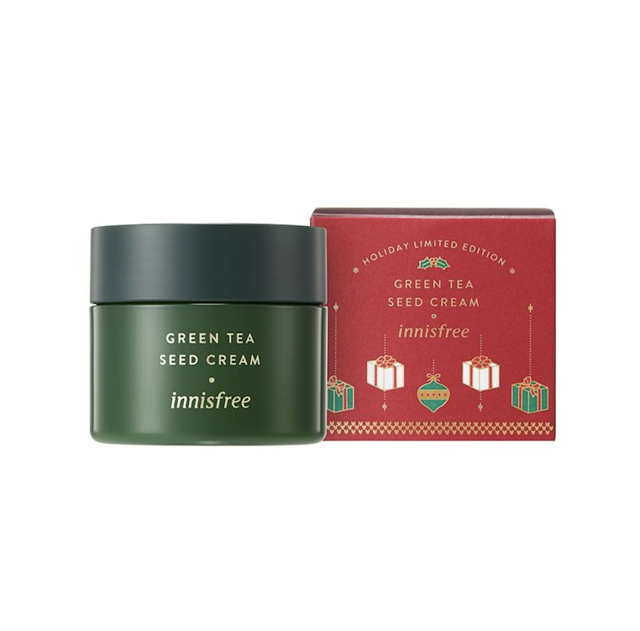 It goes without saying that innisfree is sure to delight any recipient. I have a holiday jar from years ago, and I love it! The packaging is much more sleek than the usual packaging. As for the cream itself, I am soo in love with it! It's lightweight and gives skin a velvety and moist finish. Even when it's so hot in Manila, this never feels hot and heavy. It also works sooo well to make skin supple and bouncy. Definitely one of the things you can give if you want your recipient to have great skin in 2019. If you want your recipient to have glowing skin even though the pollution is terrible and the traffic is hellish, then this is the right gift to give, This is Althea's first ever foray into the mask-cleanser format, and they made a really good effort to capture the best from nature and use it to save urbanites from dull skin. The two variants are rose and green tea, each variant being made from real ingredients. The rose one has French roses in them, and the green tea one has real crushed Korean green tea leaves in them. This was recently featured on GetItBeauty! so chances are, if your recipient is obsessed with K-beauaty, she is already familiar with this. You can read up on my review about it to learn more! Indeed, what the bottle says is true! This is the Wonder Woman for your pores! I have had large pores even before my parents made me (yes I mean it), so I was really curious about this product. 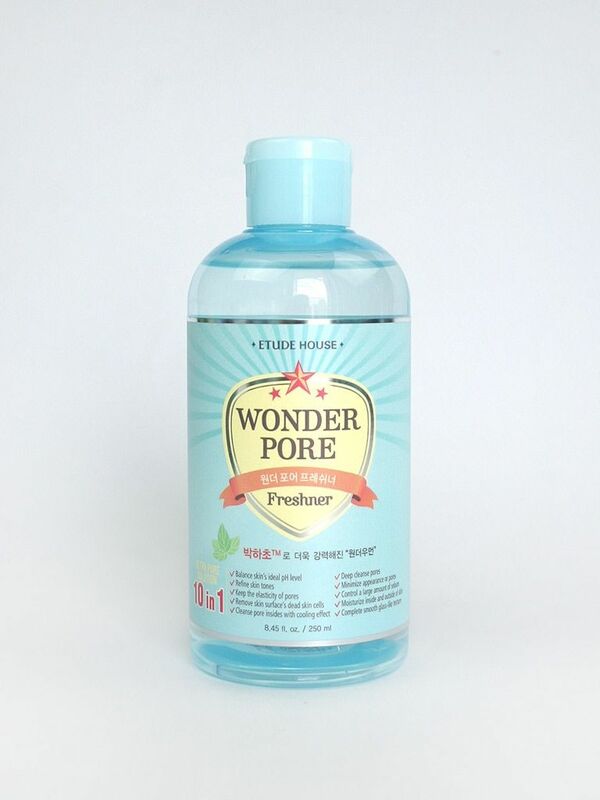 This has no sting unlike other pore minimizing toners. It's very gentle. I do not squint in despair if a tiiiny amount gets into my eyes. But the effect on the pores is great! I feel like my pores are smaller in general, and my skin is also more absorbent of the skincare I apply as this toner balances and preps my skin too. This is also really affordable, and at the same time popular, so your recipient won't feel like you tried to buy the cheapest thing you can find. This really just happens to be good and affordable at the same time. If you are looking for the real deal in snail cream to give for the holidays, this has to be the one. Like the one. Most snail creams are like too diluted with other kinds of ingredients that they don't feel like snail cream anymore. Like I'd be doubtful if there really was snail extract in them! But this one, ah, this has a very very very springy and dense texture. When you try to lift the safety lid off, it takes so much effort because the cream is so springy that it really holds back the lid. That's how snail cream should be. This is so dense, emollient, and highly moisturizing. 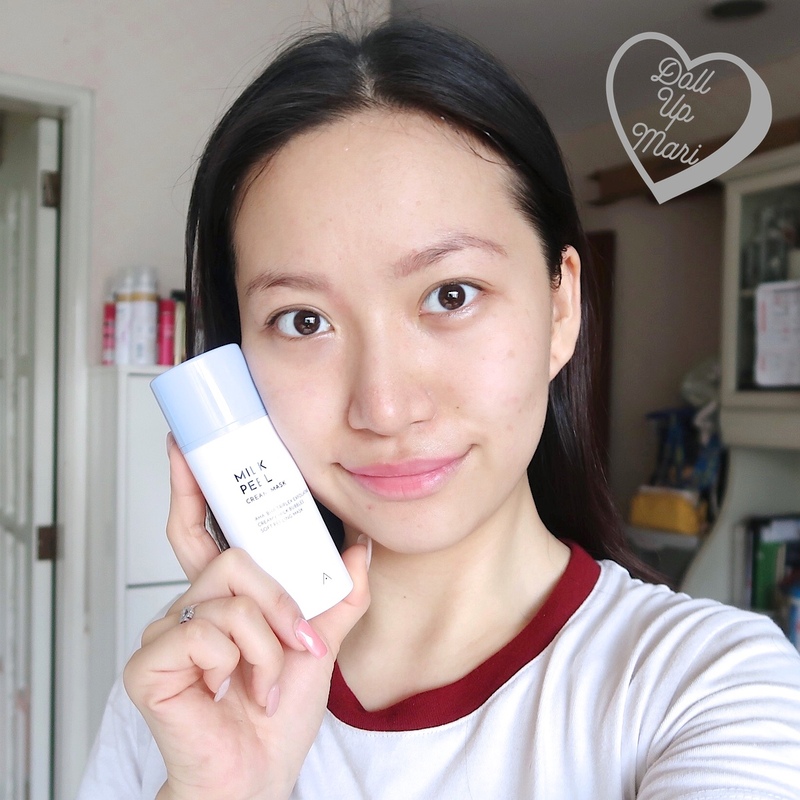 If you're looking to have chok chok Korean skin, this is it. BTW, this also smells like a light milk fragrance, so it smells really good for a snail cream. After trying snail creams that smell like olden perfume, and those that smell like Chinese herbal medicine, this is indeed a very fragrant one. My HG foundation! I wore this foundation to my graduation day, to my trip to Korea and Japan, and I use this whenever I have an important occasion. This really stays put so well and gives skin a moist and dewy finish. As in the good kind––skin doesn't look oily. 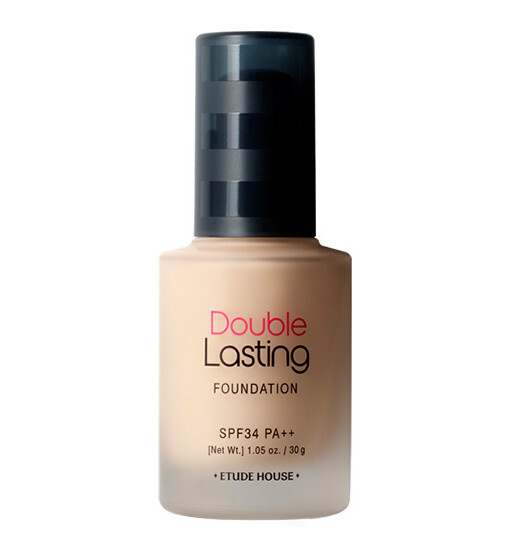 I can trust this foundation to legitimately stay put all day–– like ALLLLLL day. This is also my favorite because whenever I'm not sure about the weather of a place, I know I can trust this to work. Some foundations don't work well in extreme cold and cake up, but not this one. If you know the shade of your recipient quite well, I highly recommend this one. I love it so much that when Cosmo did an article on favorite foundations, this was my answer. 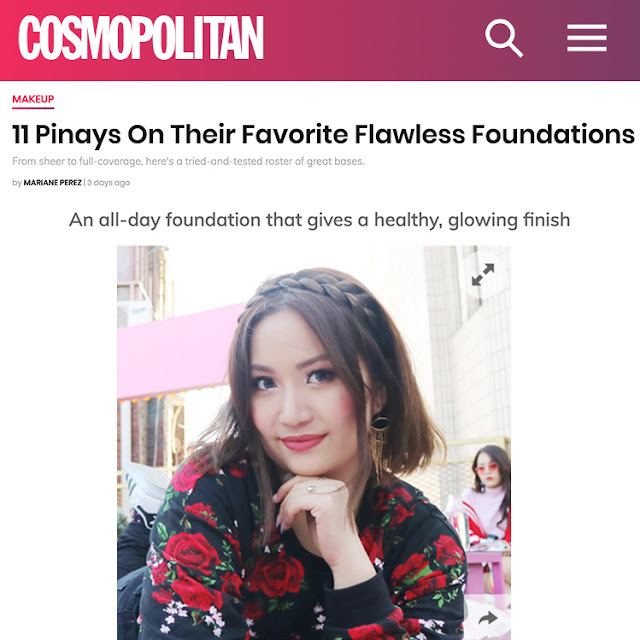 I discovered this foundation through Althea, so thank you so much Althea for helping me find my HG foundation! If you want a gift that will really make life easier for your recipient, then this will have to be it. I'm sure you guys already have an idea about what it is. But for those who don't, this is a balm that melts into an oil emulsion onto the skin and dissolves even the toughest makeup. This is so important given how bad traffic and pollution are these days. 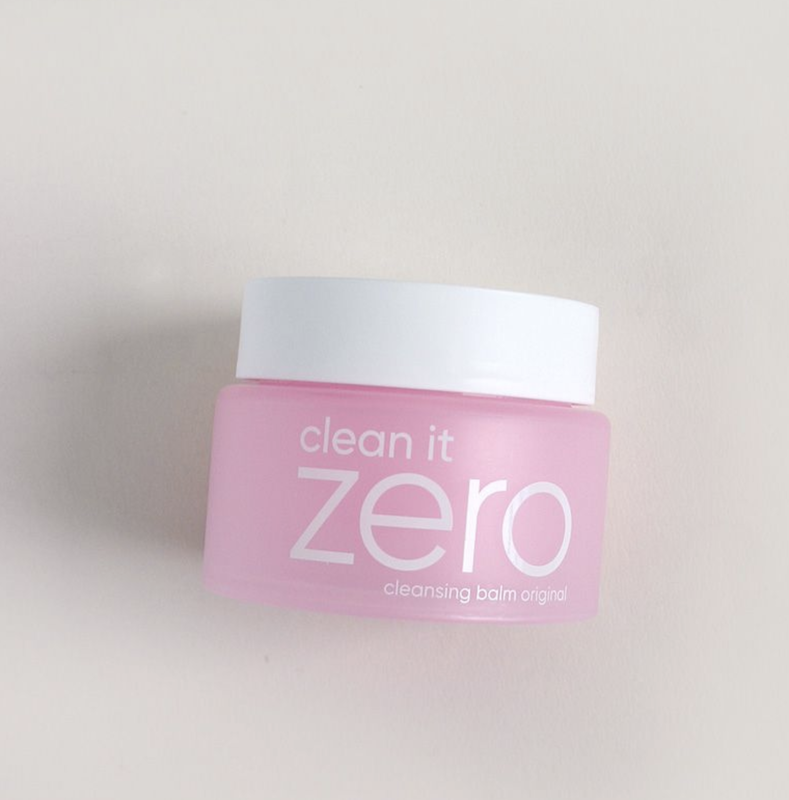 Most people need a quick and easy way to remove makeup and impurities, and I think this does the job perfectly. This stuff works miracles!!! When I used this, I had no blackheads at all. Like yeah my pores weren't eradicated, but it was sooo awesome to not see any unsightly comedones! 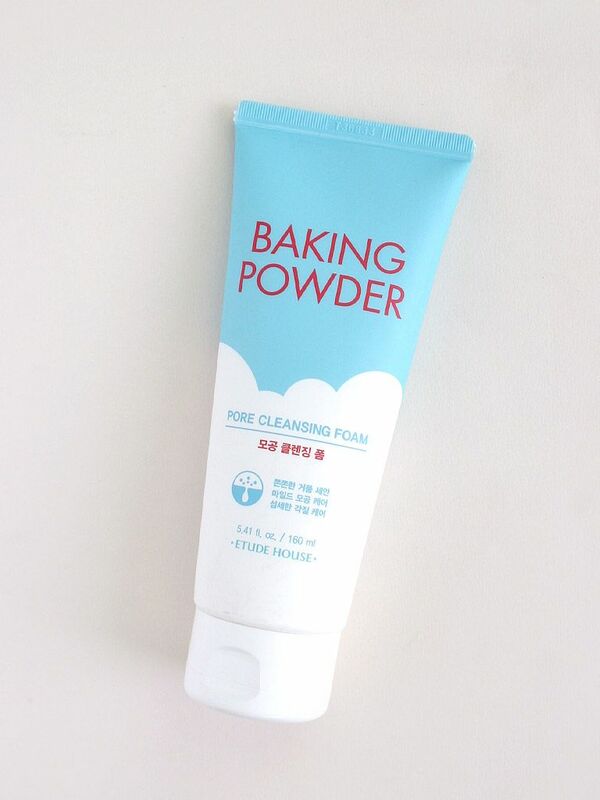 It's thanks to the real baking powder in this facial foam that helps to exfoliate and deep clean. This also has a light and refreshing lemon scent, so it's very invigorating to use especially in the morning. This is something that I think will be universally loved in the Philippines as it's so hot. There are very few people here who do not have pore problems. Plus, this has been the HG cleanser of so many people here all these years, so I think this has a good track record (and will work perfectly even on first timers). This is an easy gift item that doesn't require much thinking as everyone in the Philippines needs face powder to survive! I have yet to meet someone that doesn't have powder in her purse. Be it pressed powder, loose powder, translucent powder, baby powder, colored powder––there will always be powder in any Pinay's purse. Althea's loose powder now comes in pink lavender, warm beige, and translucent, so it's easy to customize it for your recipient. This is also budget friendly to the giver as each canister is just Php210! This also smells like petals, so this is sure to make someone's day. I have reviewed the translucent one last year, so check that out, too! Speaking of powder! This is also another universally loved powder. 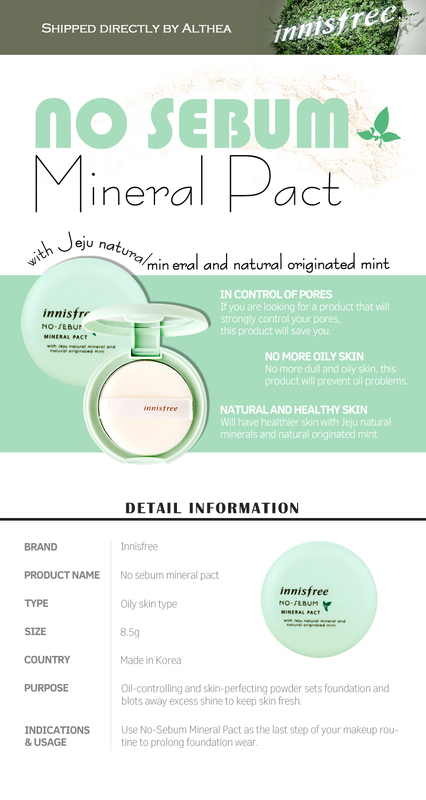 innisfree has already been at this for so many years, so chances are, your recipient already has used innisfree powder before and is just waiting for a refill or replenishment. This has a lovely green tea fragrance, and for those who have allergies, this pact format is perfect as it won't have loose dust flying around in the air during usage. 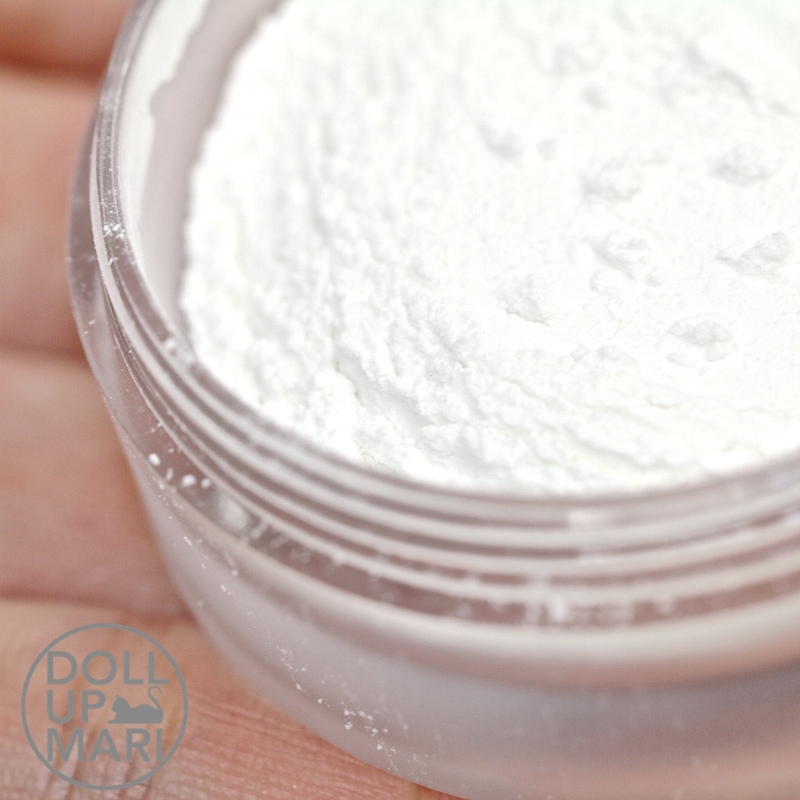 I have used several of the loose powders already as they're so small and get used up too quickly! One of the newest Althea babies!!! This is the perfect gift if you have a friend who is obsessed with baby powder scented items (like me). This is a clay type mask-cleanser that turns into foam once applied and lathered well. This helps to do a micropeel to reveal brighter and more radiant skin, without being too harsh. There are too many harsh products that are unsuitable for everyday use, but this one is. If you have a friend who wants to tackle her blackhead-whitehead problems without making her skin sensitive, this is a good choice. I just reviewed this about two weeks ago––please check it out! Gahhh if you wanna be remembered as the unique gift giver, y'all should get these The Saem Sebum-Removing Cotton Swabs!!! I was today years old when I discovered them on Althea's site. 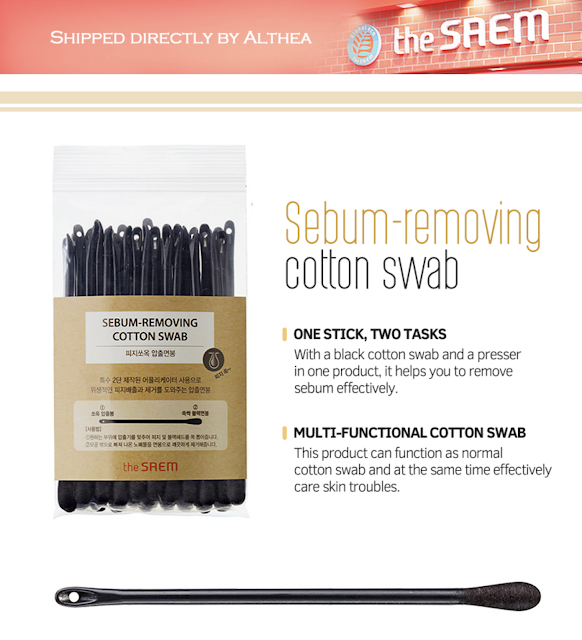 They're cotton swabs, but with a blackhead remover side! Too coooool!!! They're black so the whiteheads will stand out, which I think is another smart function. They're just Php120 per pack, so whether your recipient will end up loving this or not, it's cute and cheap enough for a novelty gift. So that's it!!! ORDER NOW SO IT MAKES IT IN TIME FOR CHRISTMAS!! !